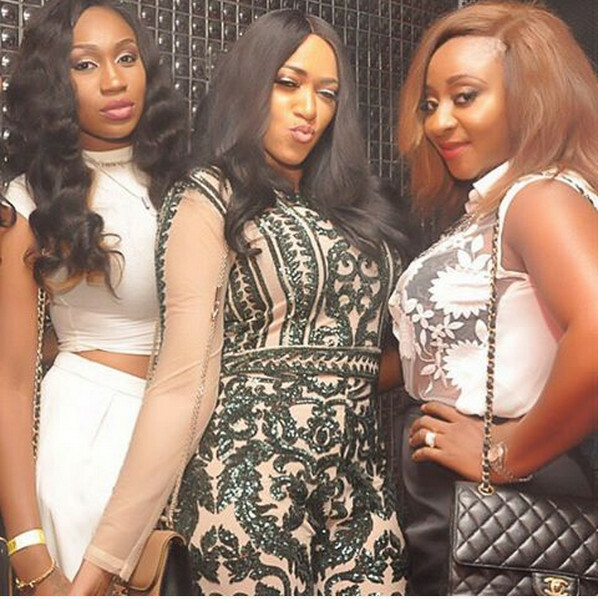 Friends that Slay together…See Oge Okoye, Destiny Amaka & Ebube Nwagbo at Rukky Sanda’s Birthday Party! Nollywood actress Rukky Sanda had her birthday and movie premiere on the same day over the weekend (Friday, August 28). 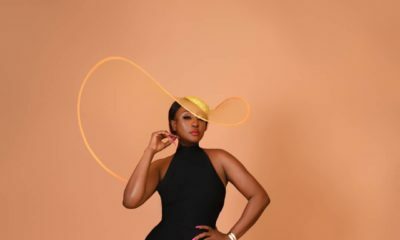 Her outfit at the premiere was a head turner (click here if you missed it) and after the show she headed to an after-party at Quilox club to celebrate her birthday with her close friends and colleagues. The screen diva posted a photo of herself and her BFFs on Instagram a couple of hours ago with the caption ‘In Love With My Main WOES’. She posed it up with OAP Destiny Amaka and fellow actresses Oge Okoye and Ebube Nwagbo. 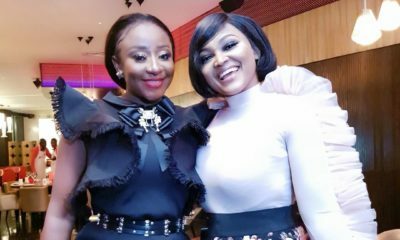 Also spotted at the spot with her as she celebrated was Ini Edo who had also changed out of her outfit from the premiere. kilode! Ini Edo always look cheap! Sorry but I do not see any “slaying” here! The pictures look like old skool, as if it was taken in 90’s. Rukky and Ini…Trashy aint classy. I think you ladies are pretty but really really need to upgrade your dressing. Just call Rita domnic aside ehn, let her lend u her stylist. I think you all are just so used to seeing these ladies looking tacky that you just refuse to see it when they actually look nice (or okay at least). Don’t be so biased abeg. Realistically speaking, they don’t look bad at all. As for Rita’s stylist, I wouldn’t use her for free. Your dear best dressed Rita is dress in overwhelming outfits 90% of the time. Nice outfits, don’t get me wrong, but always so bulky and they make her look even shorter. Not every time say someone is trashy/tacky/ugly/razz/cheap/shabby/fake/old school etc. Some times, appreciate them or just move along. All of them are Fanta faces with Coke legs.too artificial. Rukky Always looks like a raz bush runs girl, She makes classy clothing look shabby and fake. U can spend money on labels but you can’t buy class. Remind me again why my people always have obvious fake stuff on their heads? I don’t see the beauty in it. When someone has class they dotn say much – it just exudes out their pores, out the screen on my laptop. ini edo is too local. Hmmmm i love the fact that they have remained frnds for this long sha cos female celebs friendship don’t last especially this kind of celebs that are into RUNS and always envy each other. By their looks we shall know dem. lol…..
Sweetheart Anne Kansime aint from Kenya…shez Ugandan from Kabale South Western Uganda…please do some serious google such. thanks. 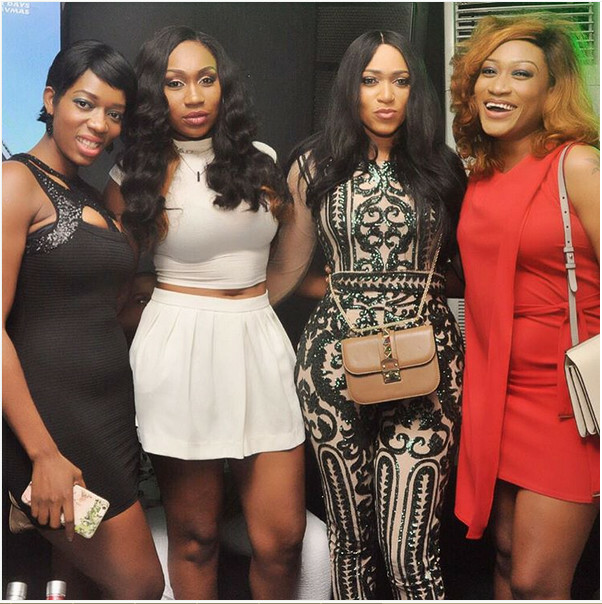 Otherwise Happy belated birthday Rukky, enjoy the years God has blessed you with all your loved ones…. 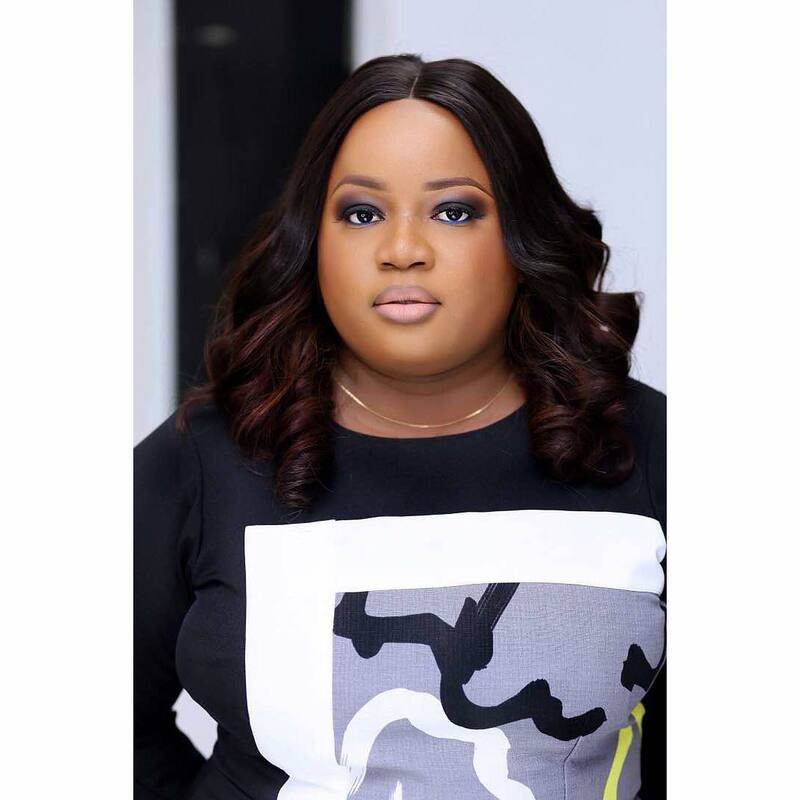 This Ebube Nwangbo is a beauty! Friends dat stay together or association of runs girls?